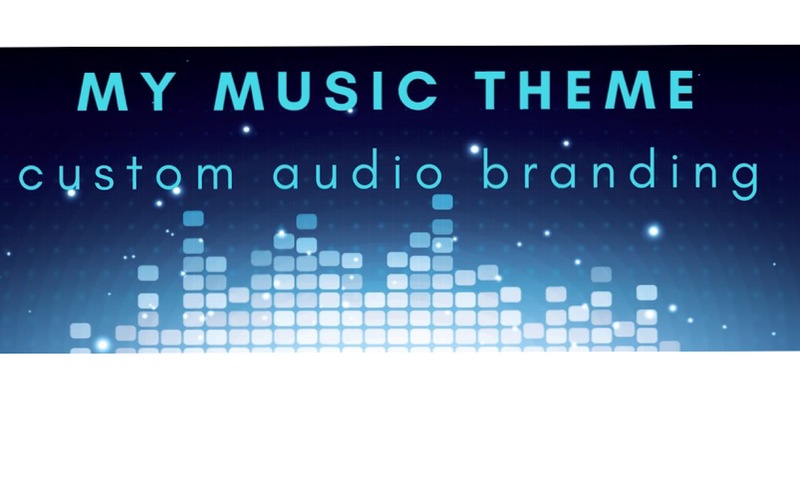 Create a powerful connection to yourself and your brand, with our fully-customized theme music branding package. When used consistently across platforms, it creates a recognizable audio signature which serves to elevate your profile and your mission. MyMusicTheme is ideal for but not limited to keynote speakers/thought leaders, business coaches, personal trainers, authors, motivational experts and athletes. Imagine if you will...if they made a movie of your life, what would the opening credits theme music sound like? The brain-child of composer Schroeder Nordholt, MyMusicTheme is a dynamic personal/business enrichment tool like none other! We draw out your most strongly compelling strengths/attributes/goals, and integrate those into your very own theme music! Like nothing else out there, MyMusicTheme will help you activate your inner super hero so you can easily step into a bigger version of yourself everyday. In addition MyMusicTheme is a fantastic gift idea for a loved one's wedding, anniversary, graduation, or any other monumental moment! Mostly, Schroeder is passionate about meeting dynamic and empowered people, and using his skills to enrich lives.